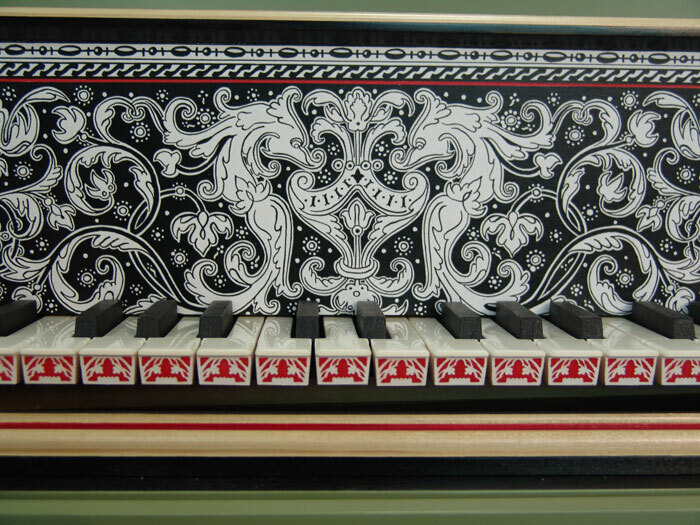 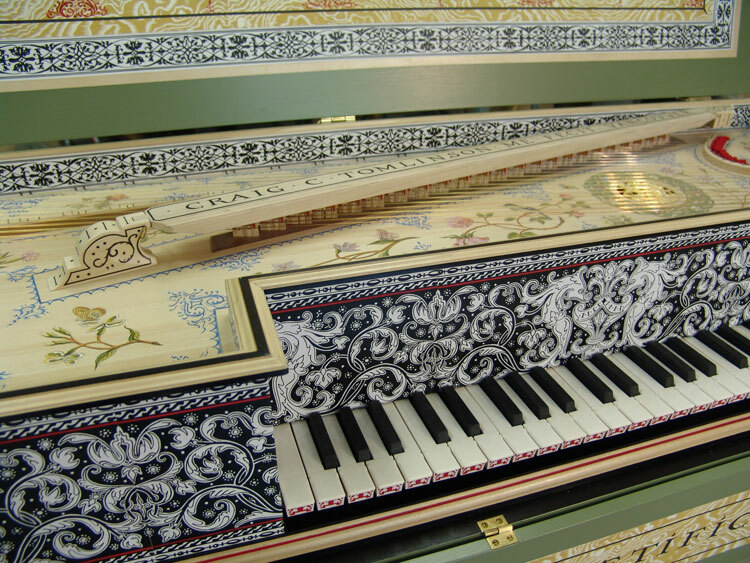 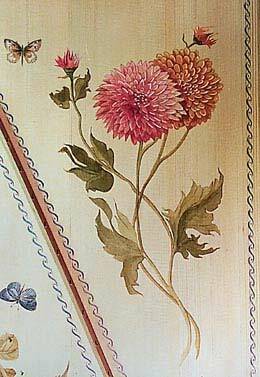 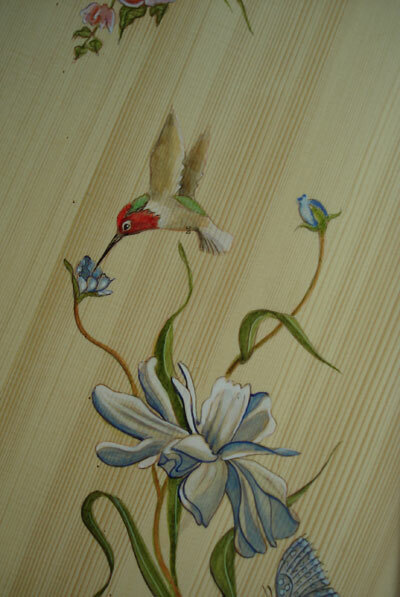 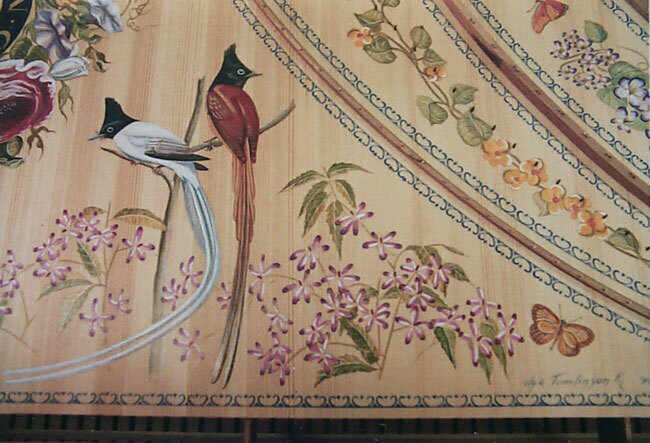 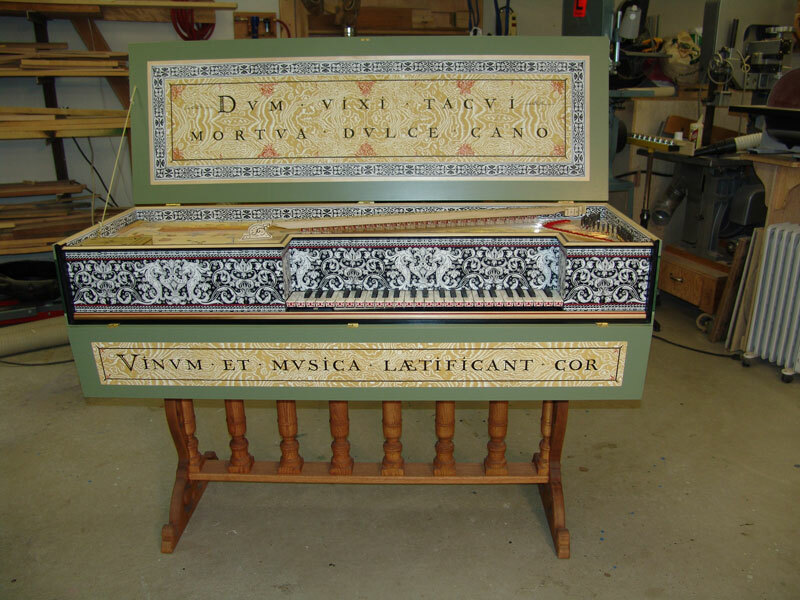 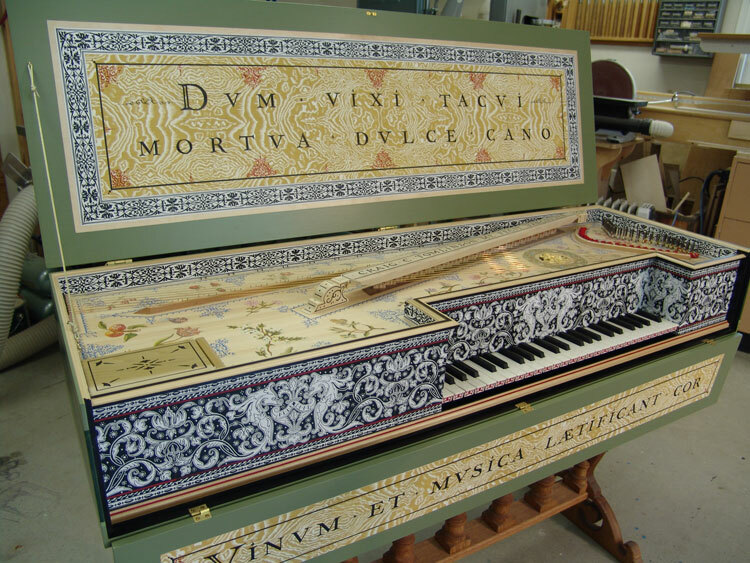 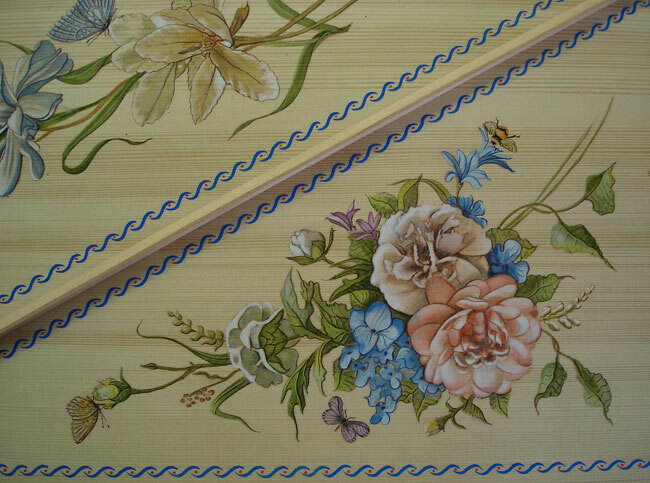 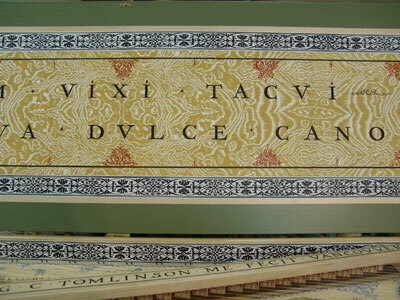 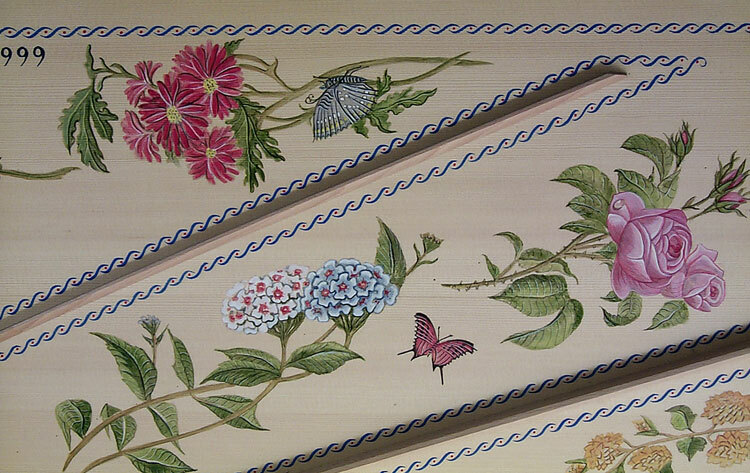 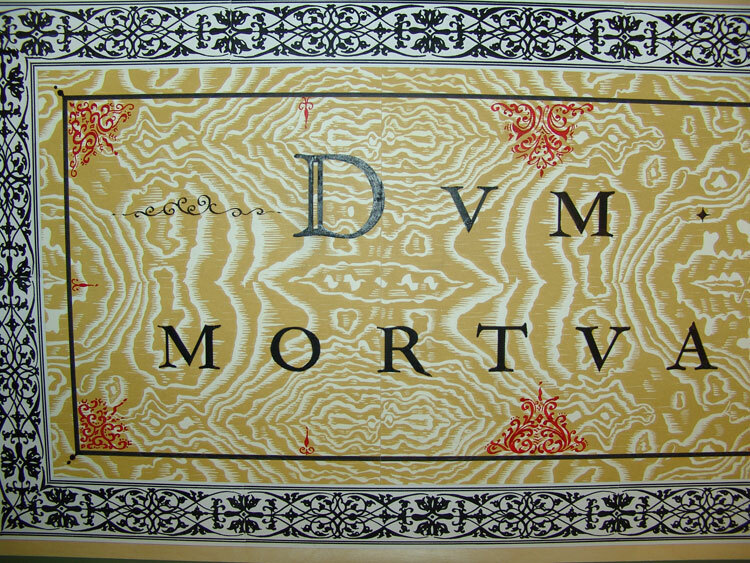 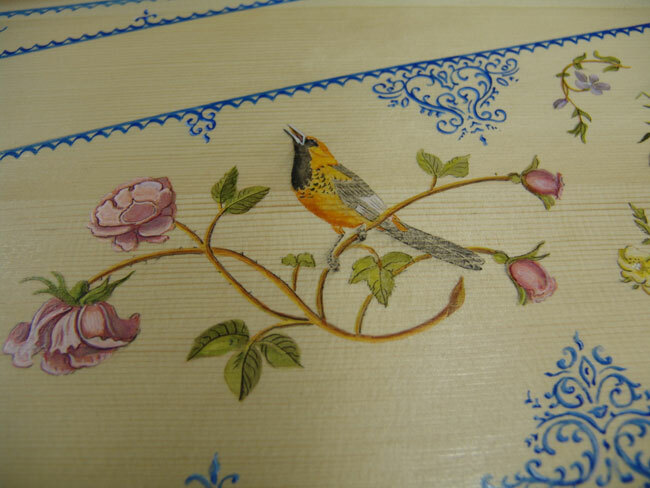 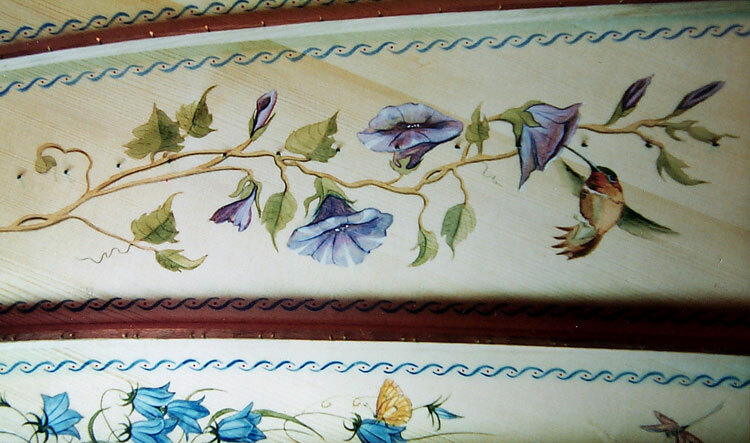 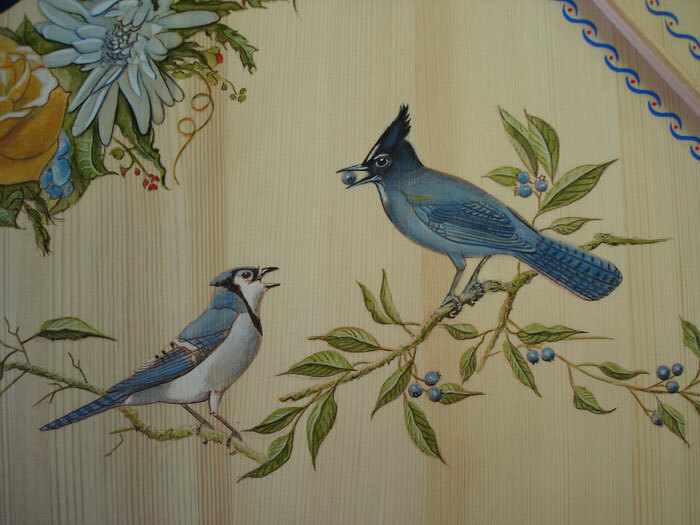 Harpsichord Decorations by Artist, Printmaker Olga Kornavitch-Tomlinson, also original works in Oil, Acrylic, Pastel, Watercolor and Hand-pulled Lithographs from stone, Tomlinson Studio Gallery. 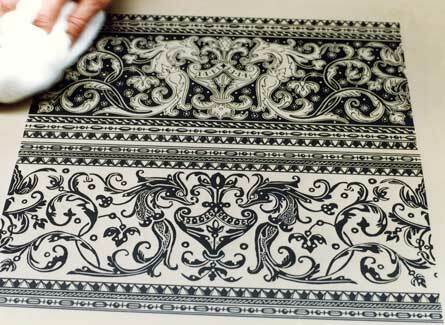 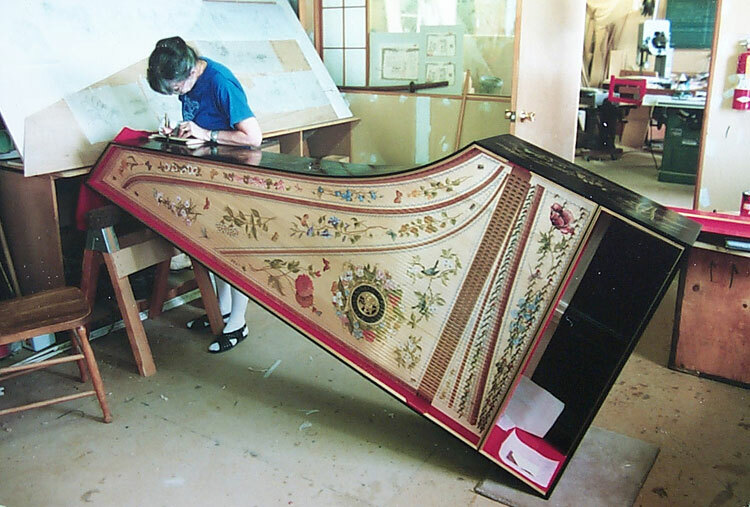 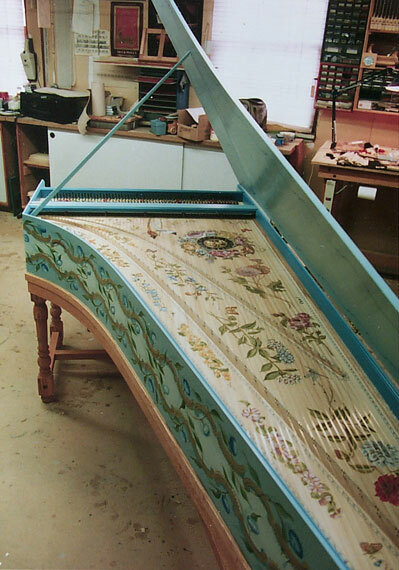 With their extensive flat surfaces harpsichords present a unique challenge to the decorator. 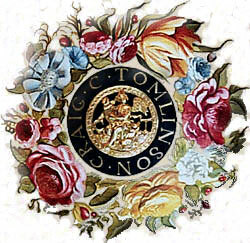 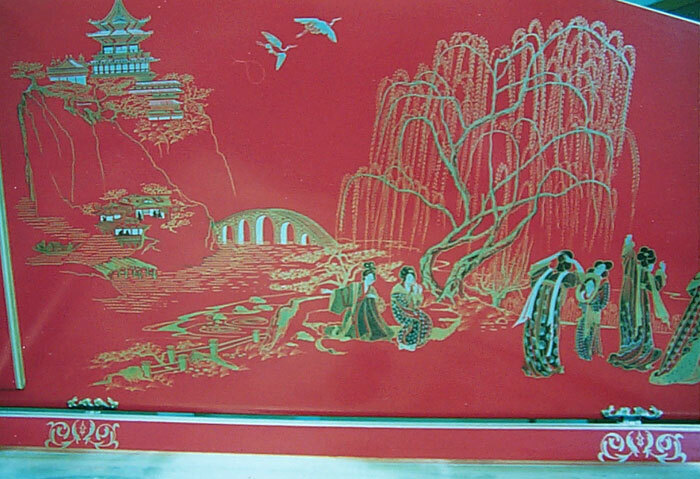 Flowers remain the most popular motif. 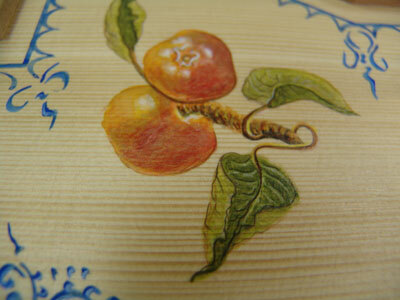 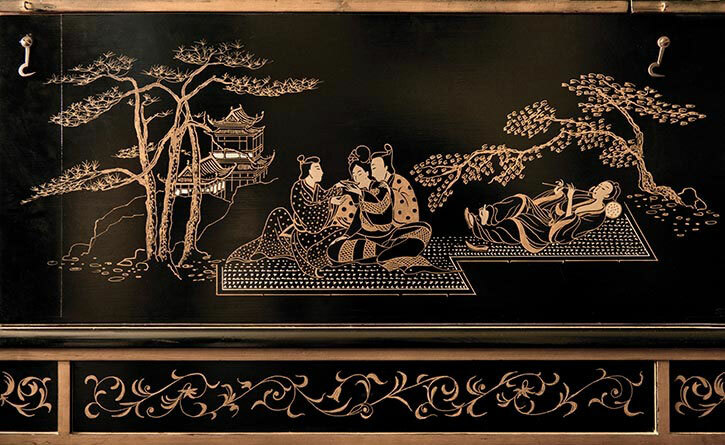 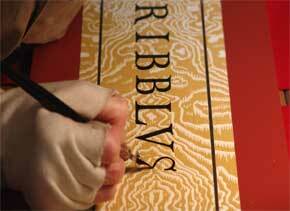 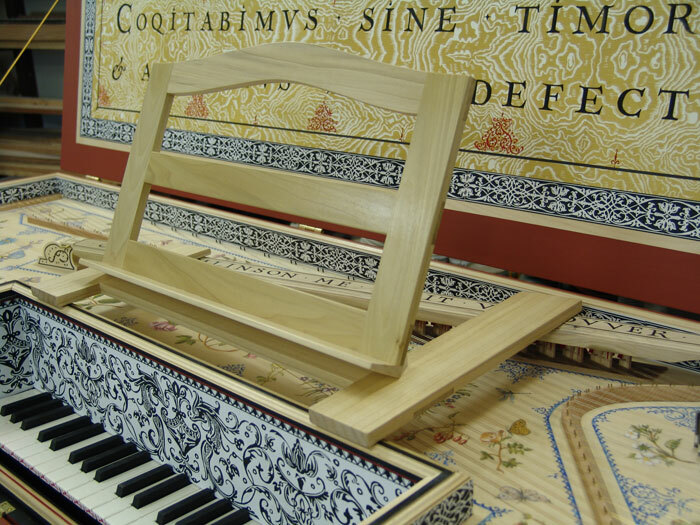 Early instruments were decorated by skilled craftsmen under a strict guild system. 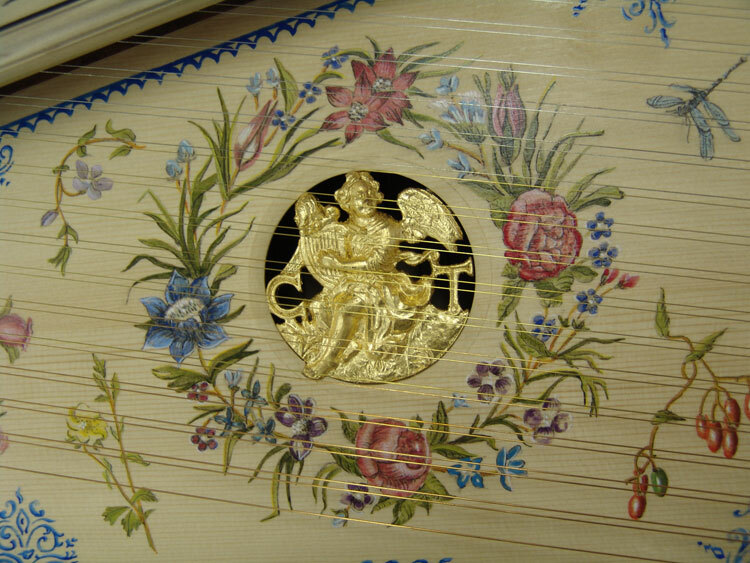 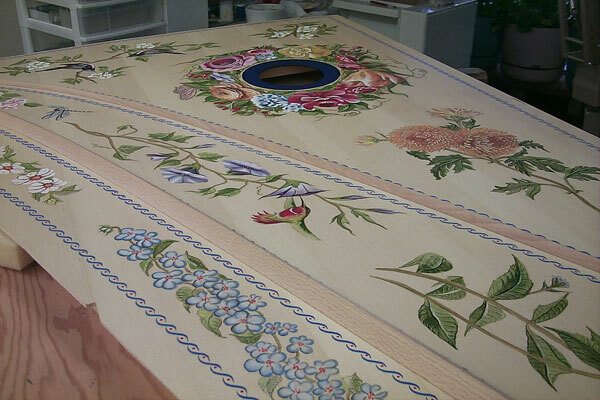 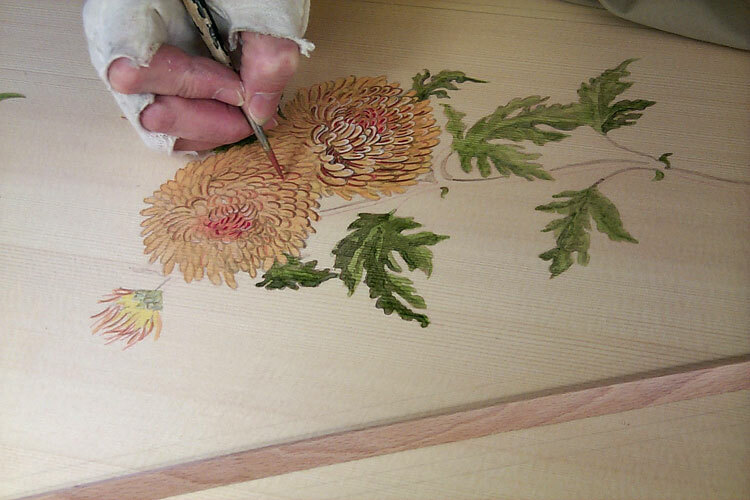 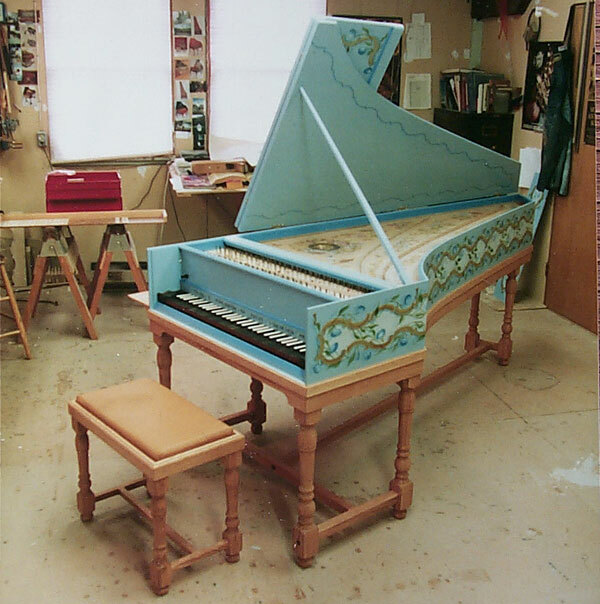 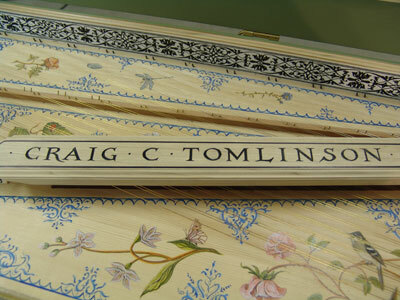 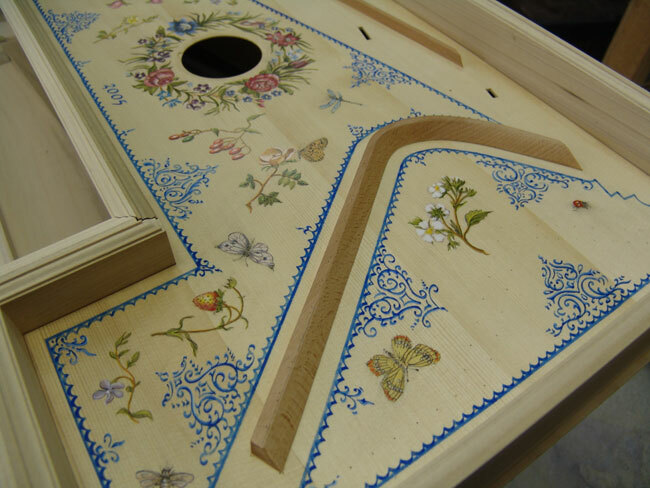 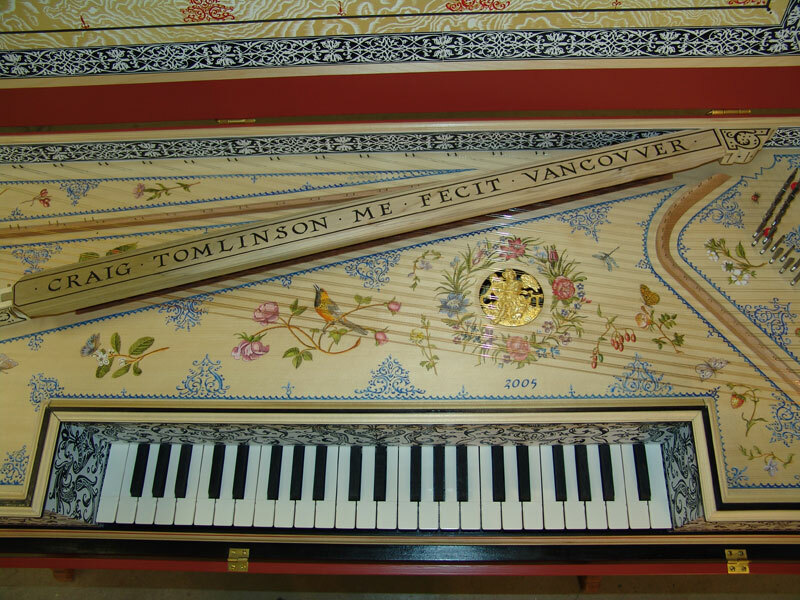 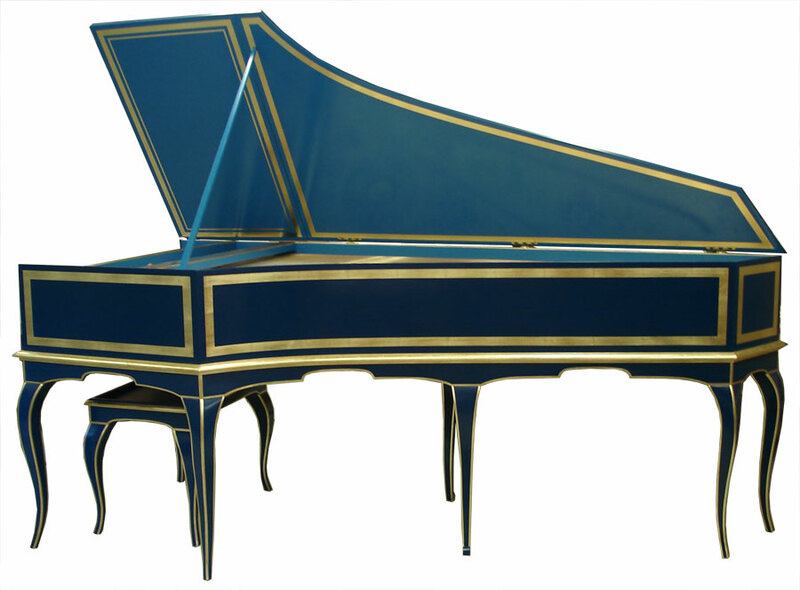 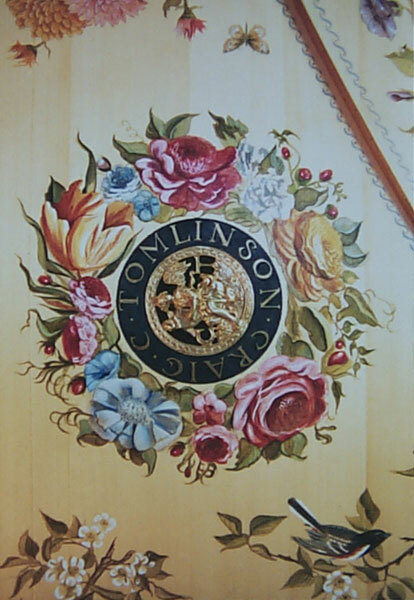 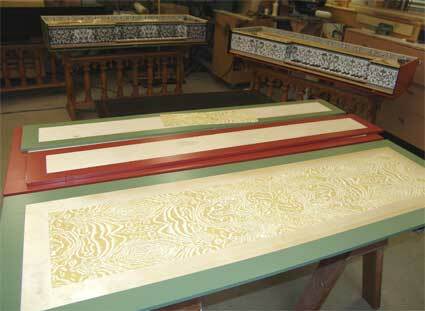 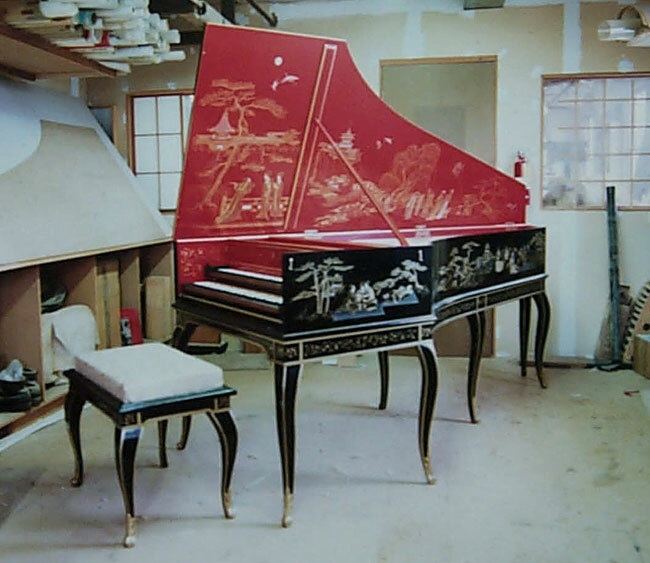 Builder Craig C. Tomlinson commissioned Olga Kornavitch-Tomlinson to decorate his first instrument with much success. 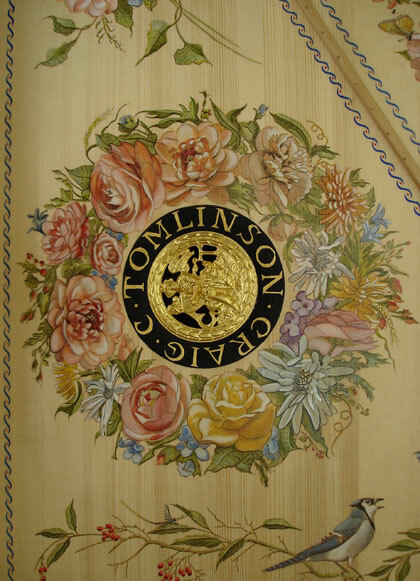 Her expertise in this field has now become an expected tradition in a Tomlinson instrument.